World Basketball Manager (WBM) is a basketball strategy game. It uses the same game-play principles as most soccer management games do. 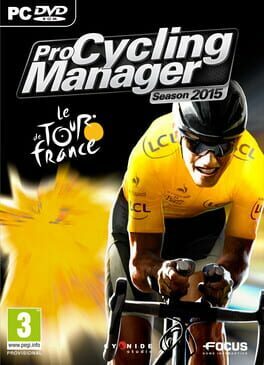 Entering the game, the player creates his manager profile and he is hired as the general manager of a basketball club and his task is to improve the team’s performance by analyzing the facts and making the right decisions. He controls the various club departments funding (medical, training facilities, youth academy), transfers, contracts, training and of course when the match day comes, he will have to select the team lineup, create the most appropriate strategy and find the way to victory by countering the opposing manager’s plans. 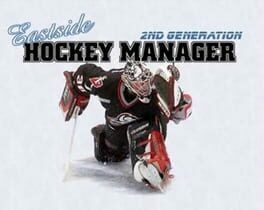 The freeware menu-based hockey simulator that began the Eastside Hockey Manager series, which later acquired licenses for hockey leagues all over the world. 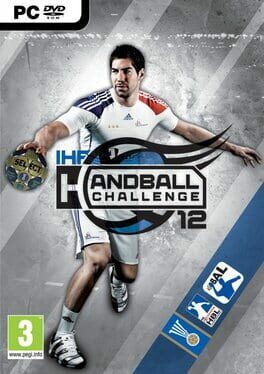 IHF Handball Challenge 2012 is the handball action game sports fans have been waiting for many years. In this action-packed official IHF game, up to 5 players can experience the fascinating sport of handball and fight for national and international trophies. The best leagues of the world, the TOYOTA Handball-Bundesliga including 2nd league, the Spanish Liga ASOBAL and the IHF World Championship have been officially licensed. IHF Handball Challenge 2012 offers 4 different game modes. 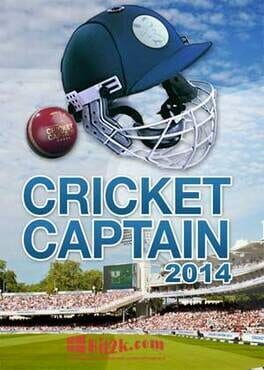 Fans can replay the complete world championship 2011 in Sweden. All players have 11 different skills that have direct impact on the game. Fast breaks, spectacular moves and pure emotions are some of the key elements that make handball the second most popular team sport in Europe. 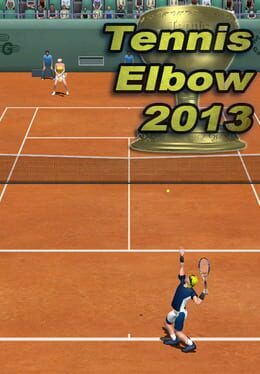 Handball Challenge combines successful features from well-known videogame franchises with highly innovative game play elements, thus creating a completely new sports game series. Live the life of an up-and-coming superstar in this unique football career game. Start out as a 16 year old lad and work your way to the top to become a footballing legend! 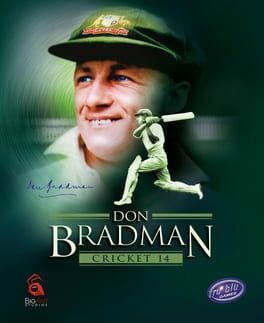 The first thing to think about when you start playing Don Bradman Cricket 14 is to forget what you know about Cricket games and start afresh…it's cricket like you've never seen it before! 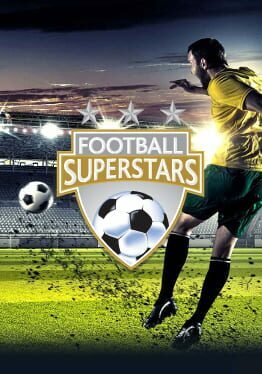 Football Superstars is the most competitive PC football game on the planet, combining elements of football game play, management and a lifestyle. Created with socializing in mind, Football Superstars delivers a totally new concept of football gaming directly to your PC. 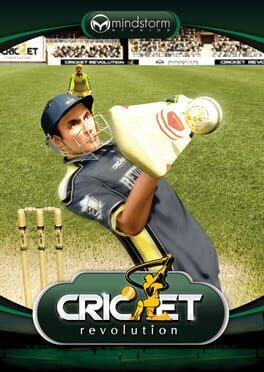 Football Superstars features fully motion-captured animation, immersive game play both on and off the pitch, 3D positional audio and live chat. Unlike traditional football games, you control one player rather than an entire team so it’s all about you. With millions of players from all over the world already making their mark, it is time for you to get your boots on and take the virtual football world by storm, your first qualifier beckons!